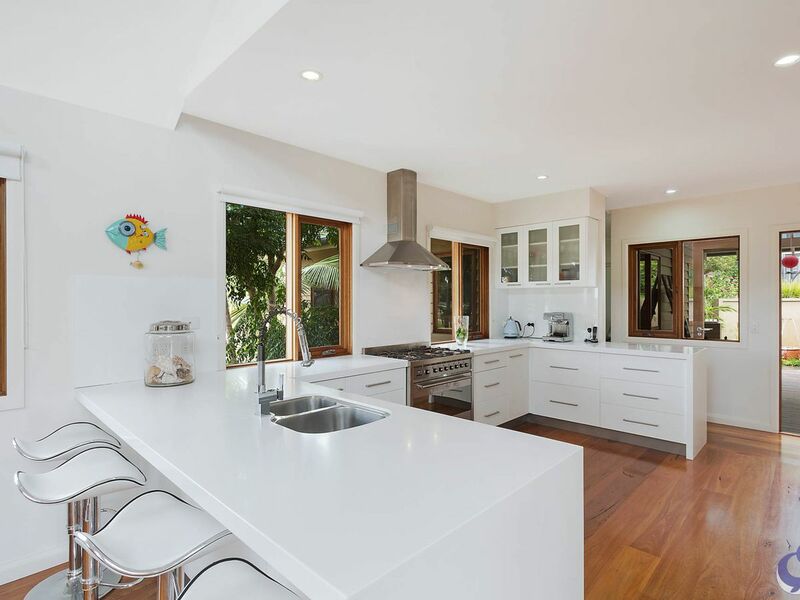 Stylish, architecturally designed home offering an excellent floor plan that provides a variety of living areas and garden escapes. 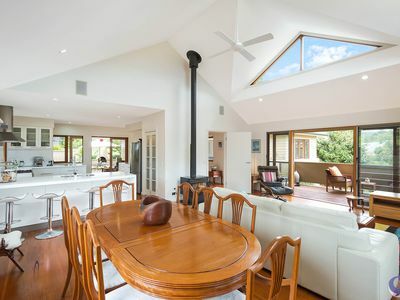 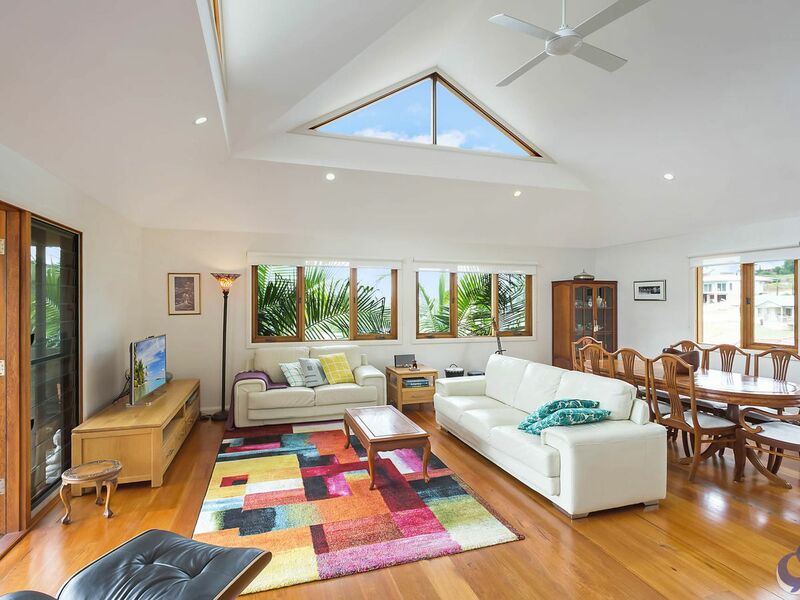 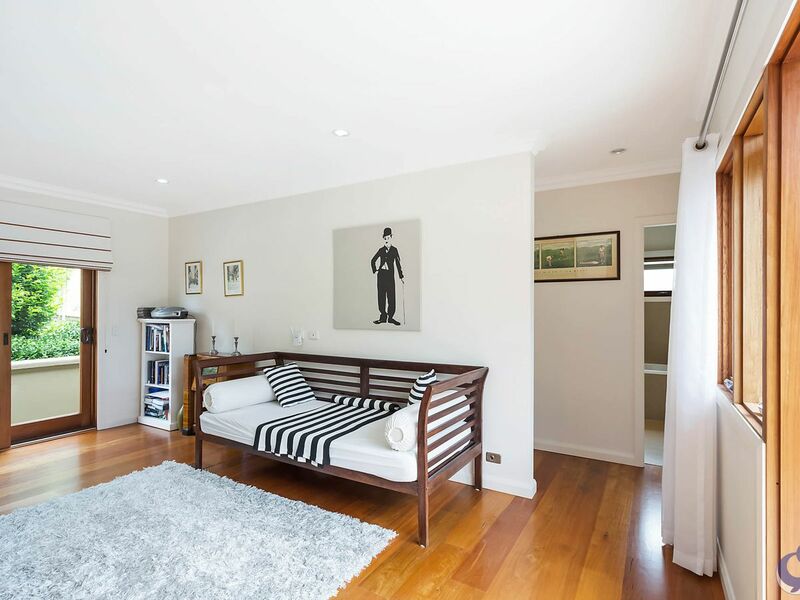 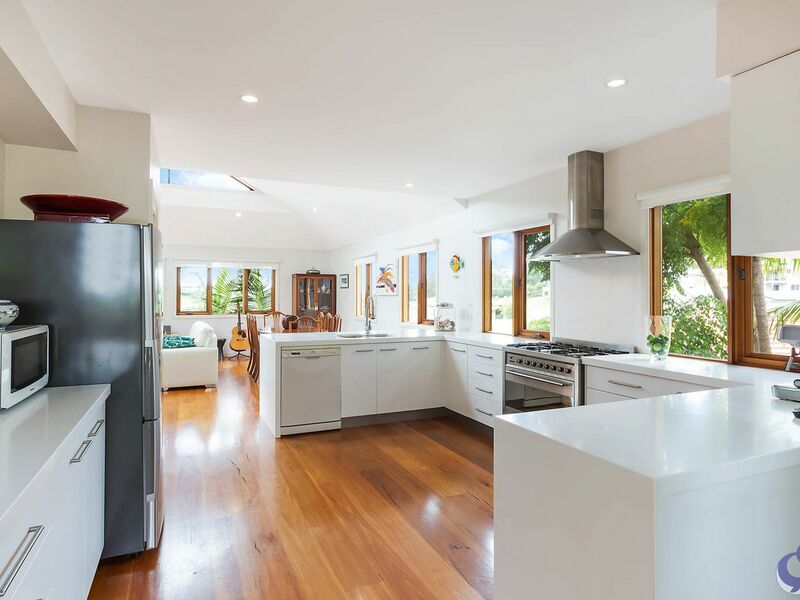 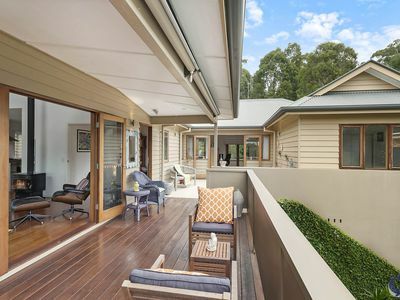 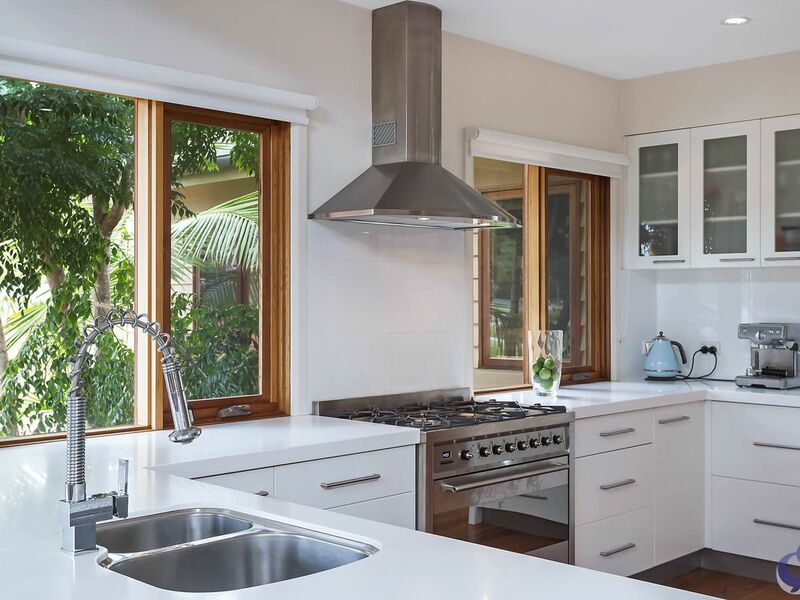 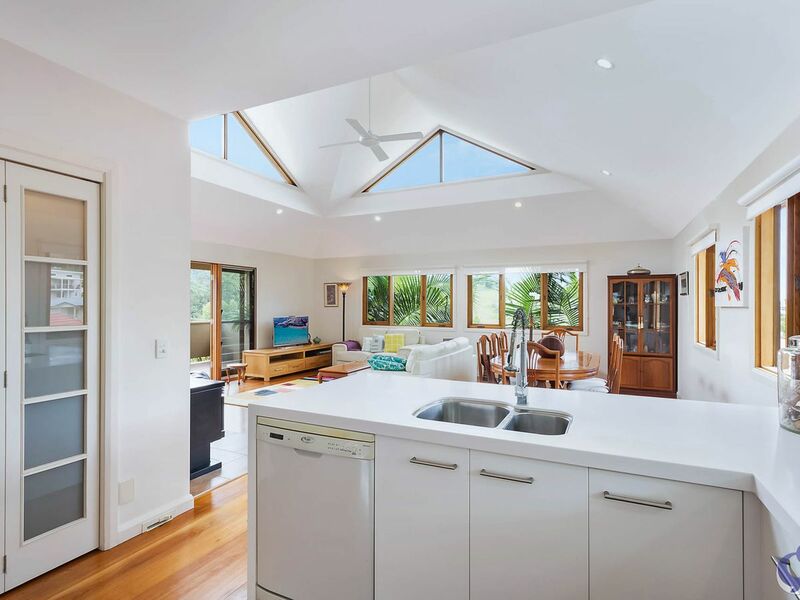 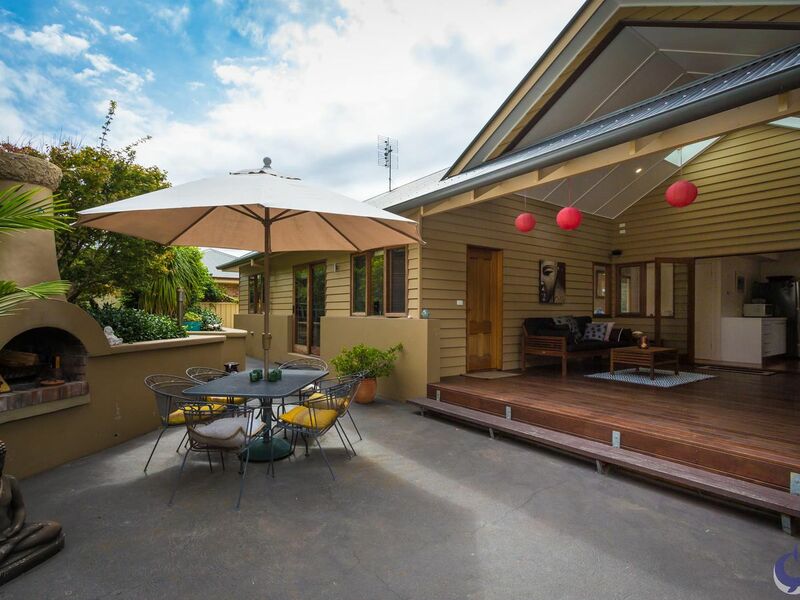 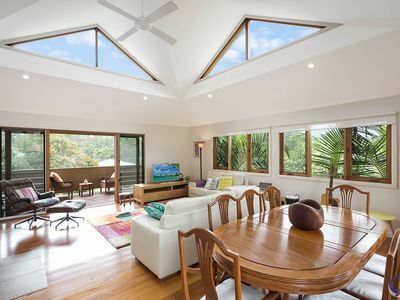 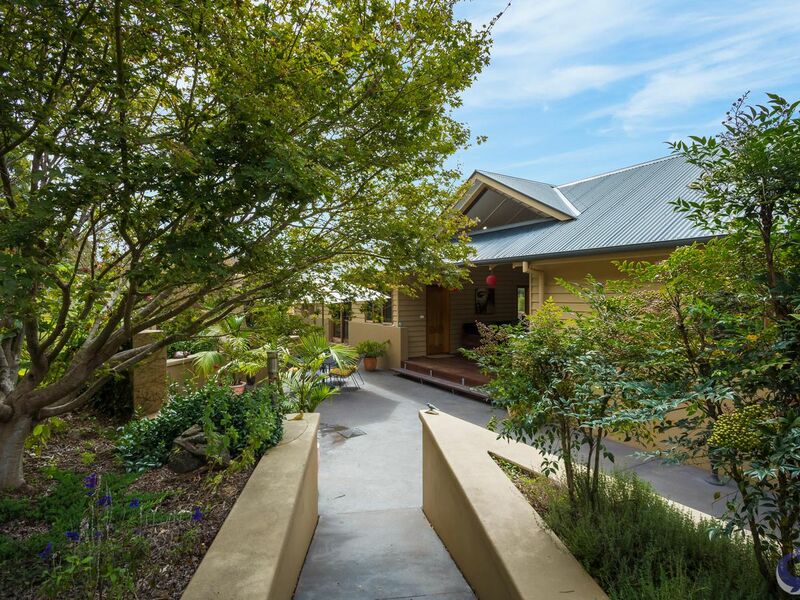 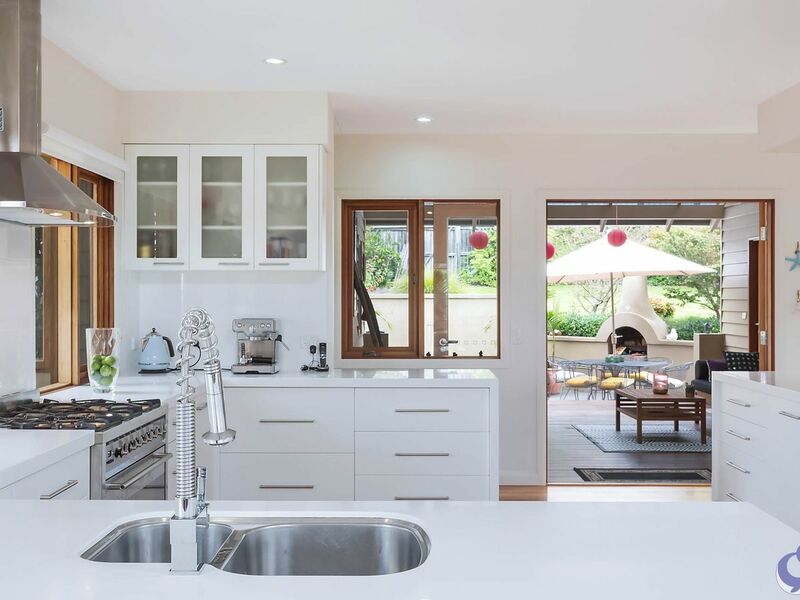 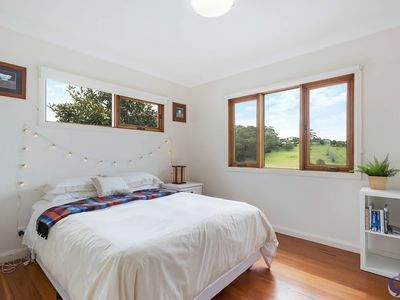 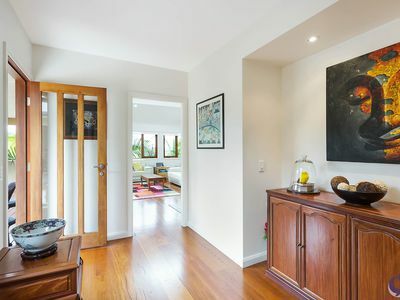 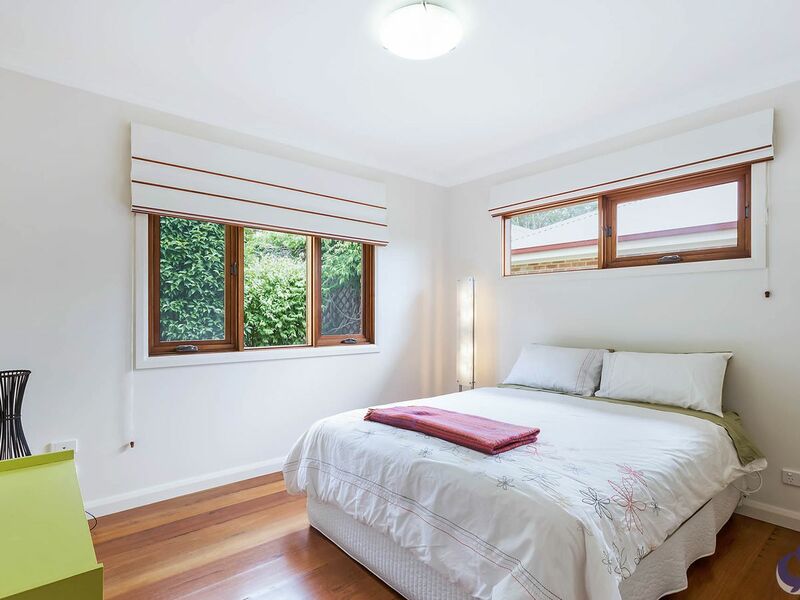 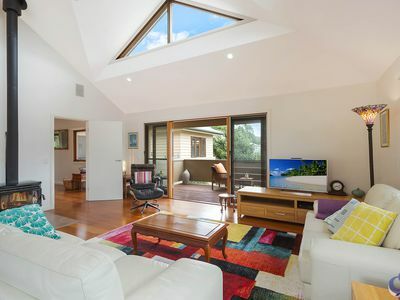 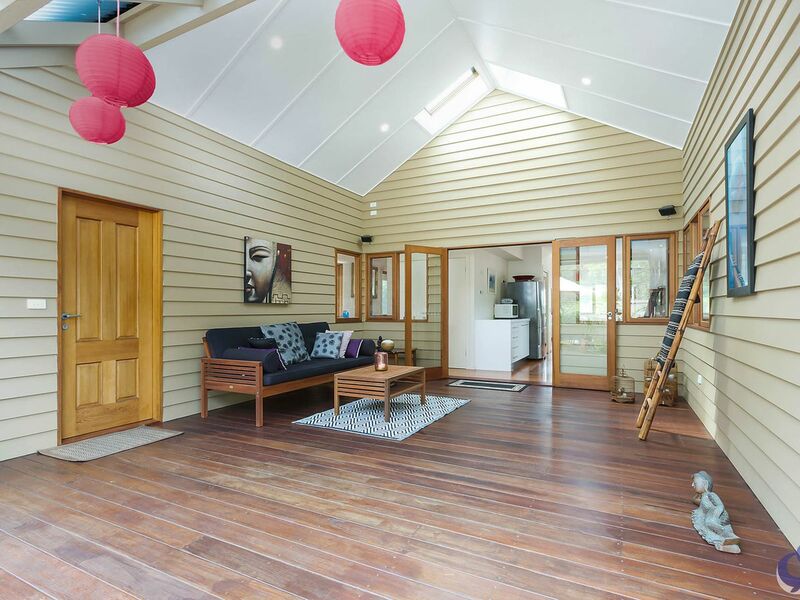 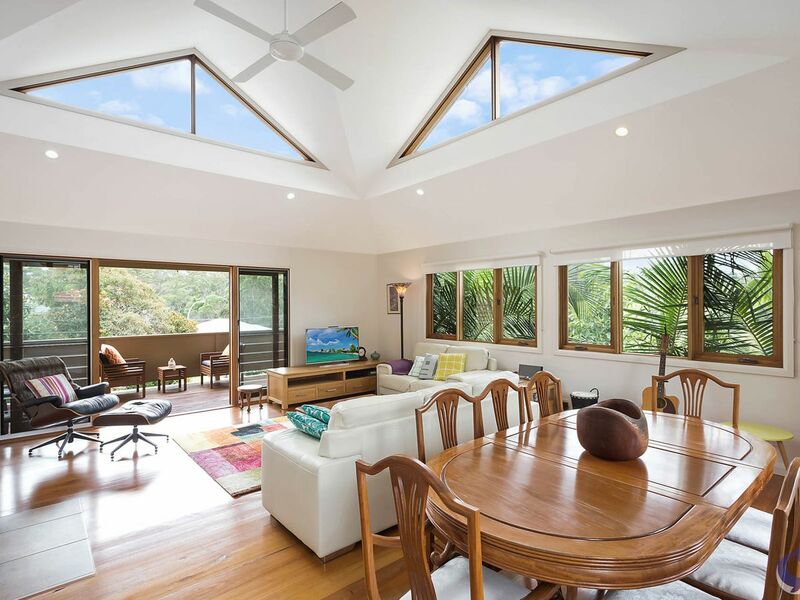 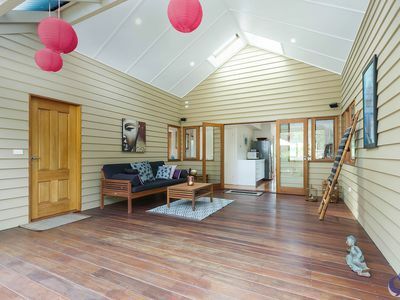 Beautiful, solid hardwood flooring featuring throughout, the cathedral ceilings in the lounge dining area and the use of timber windows and doors accessing the verandahs and courtyard enhance the home’s appeal. You will be impressed with the spacious and modern kitchen. 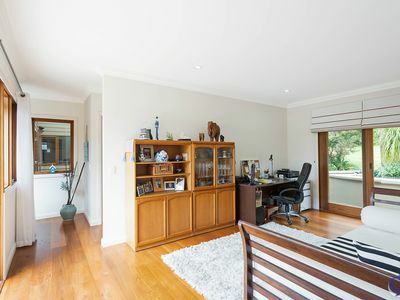 The large Master bedroom includes ensuite, WIR and its own private study area. The quality continues with two more large bedrooms, separated by a bathroom and offering their own living room that leads out to a covered courtyard. 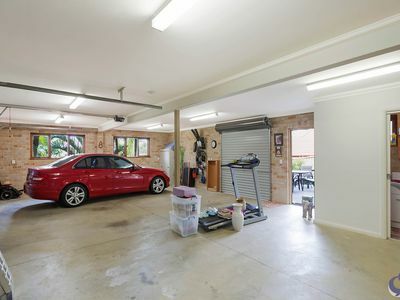 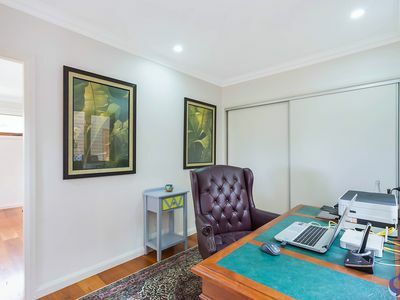 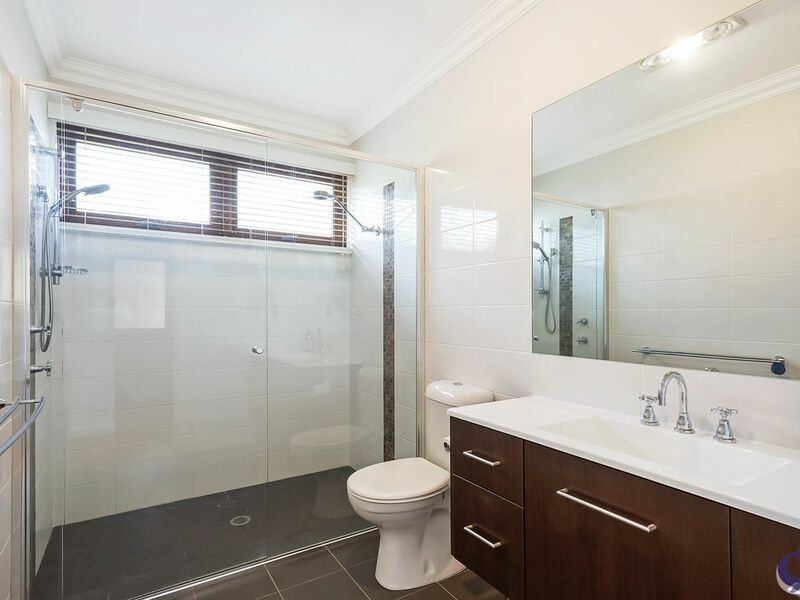 There is a private and separate studio at the rear of the property with a path that leads seamlessly down to a double automatic garage area, with huge workshop/ storage area and separate bathroom. 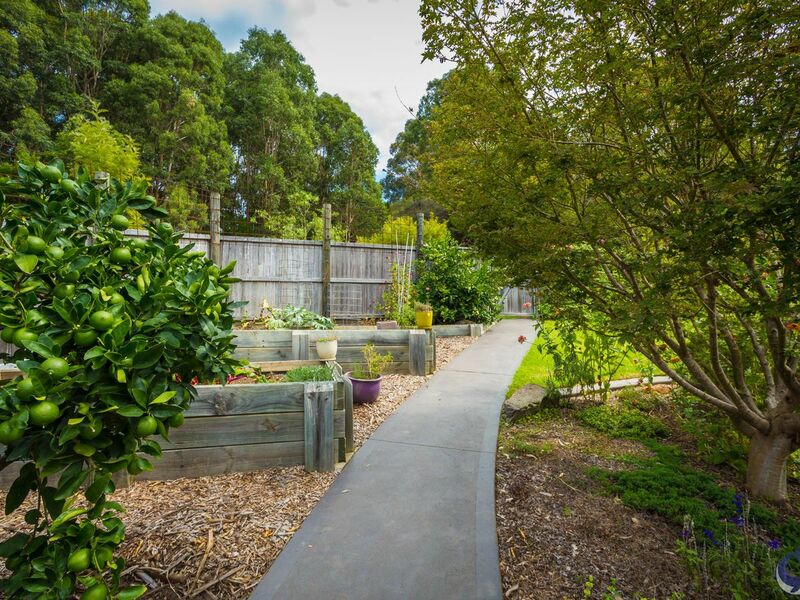 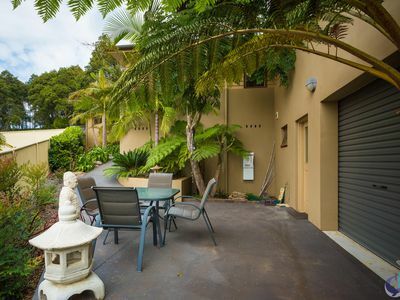 Fully landscaped gardens with paved and flat areas provide easy access around the property. 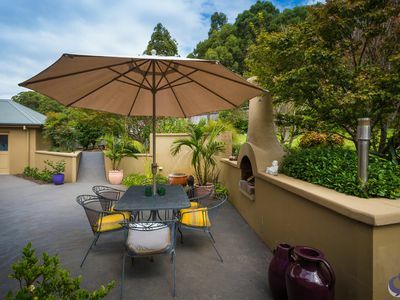 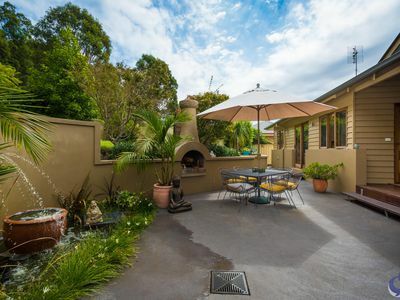 A private and picturesque courtyard with pizza oven provides another relaxing area. 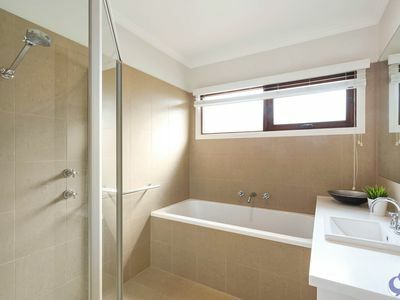 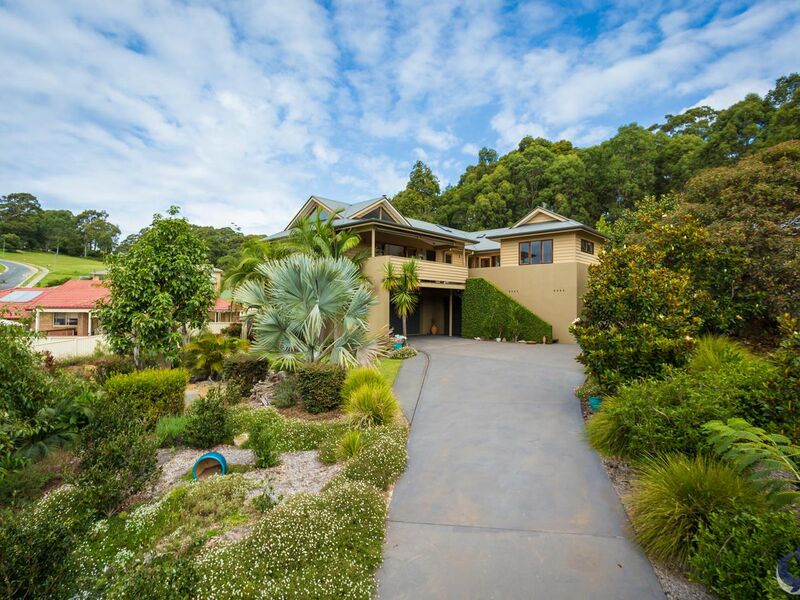 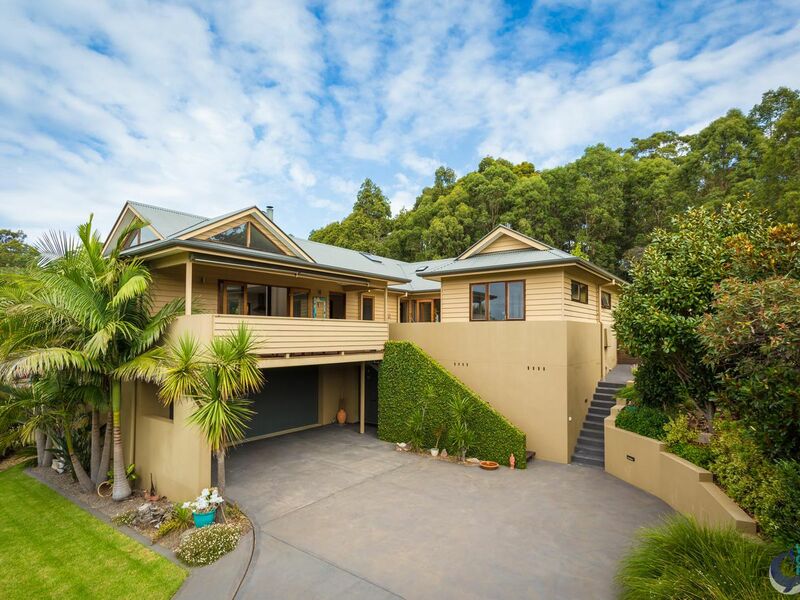 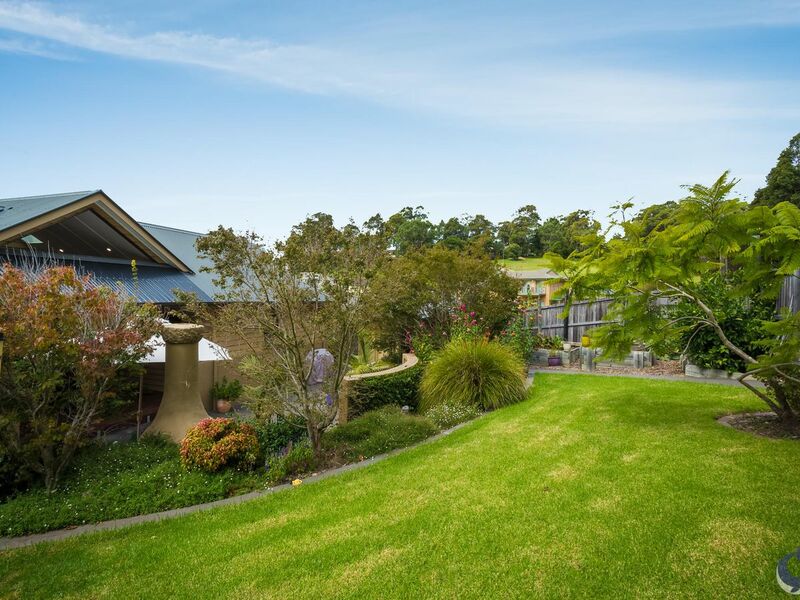 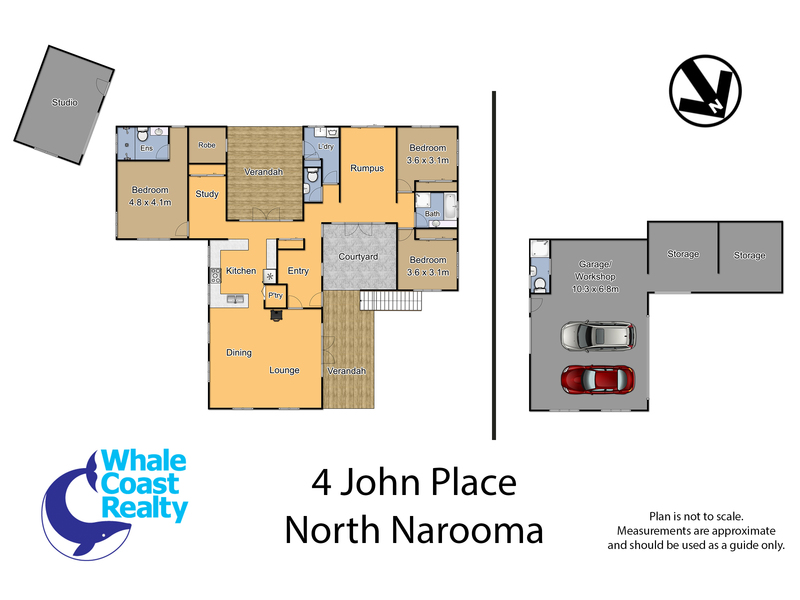 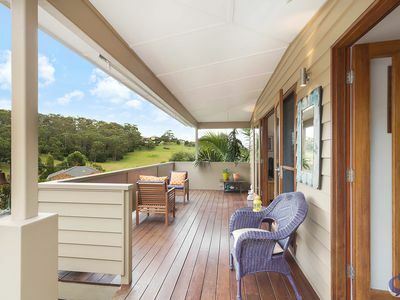 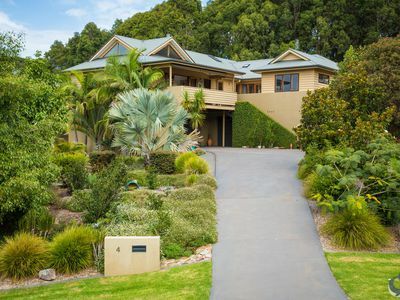 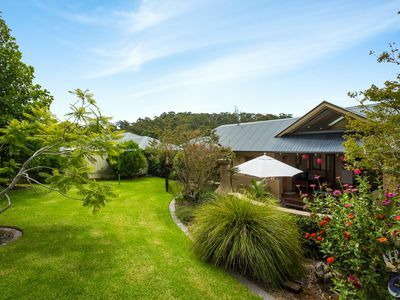 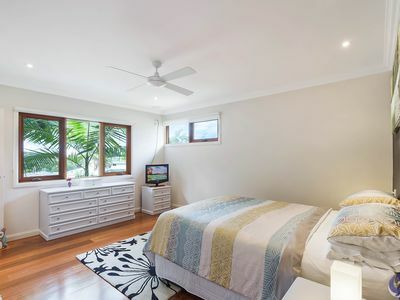 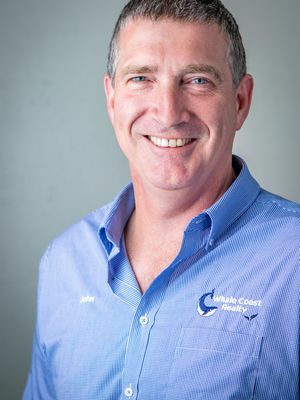 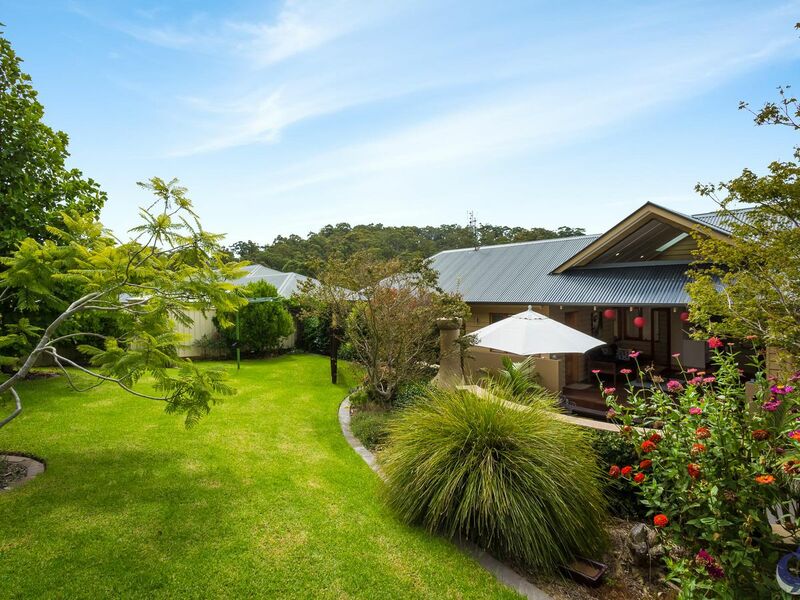 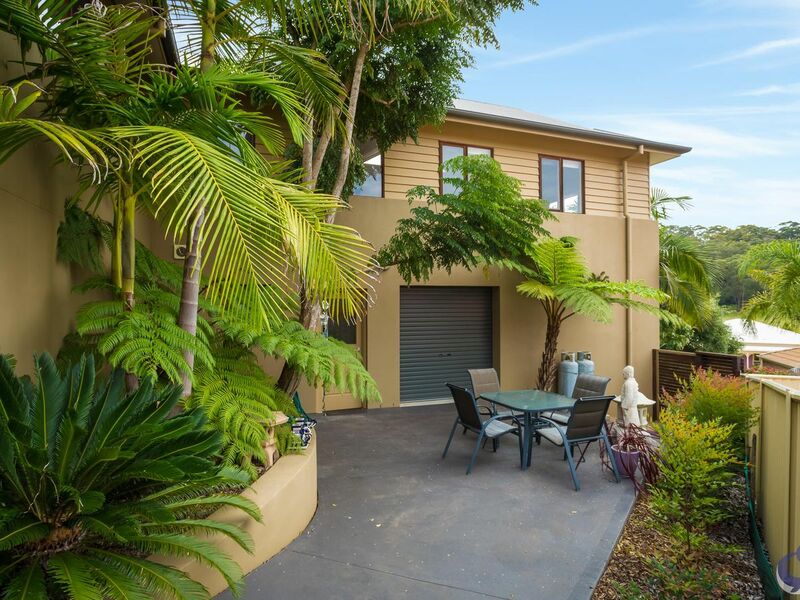 Immaculately presented this quality home sits comfortably in a modern estate surrounded by quality homes and not far from Carters Beach and the Narooma town centre.